If you haven’t bought a pair of “Faux Leather” or “Vegan Leather” leggings for the holiday season, you must run out and buy a pair. Many stores are carrying them at a variety of different price points including Zara, H&M, BCBG and Michael Kors (on sale). I bought mine in the BCBG section of Lord & Taylor for about $150. At first, I thought, “When I am really going to wear these?” But as I went on the search for tops, I found two cute options. I styled both options with pearls because I just love the conservativeness (is that a word?) 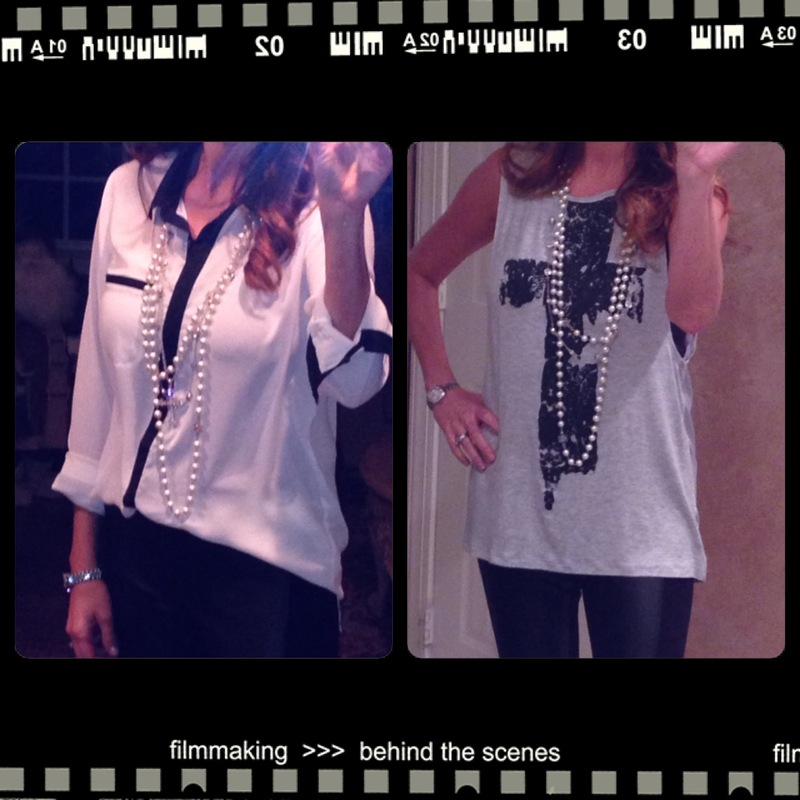 of the pearls with the edgy-rocker style of the “faux leather” leggings. I just stumbled upon your YouTube videos and this blog and I LOVE it! 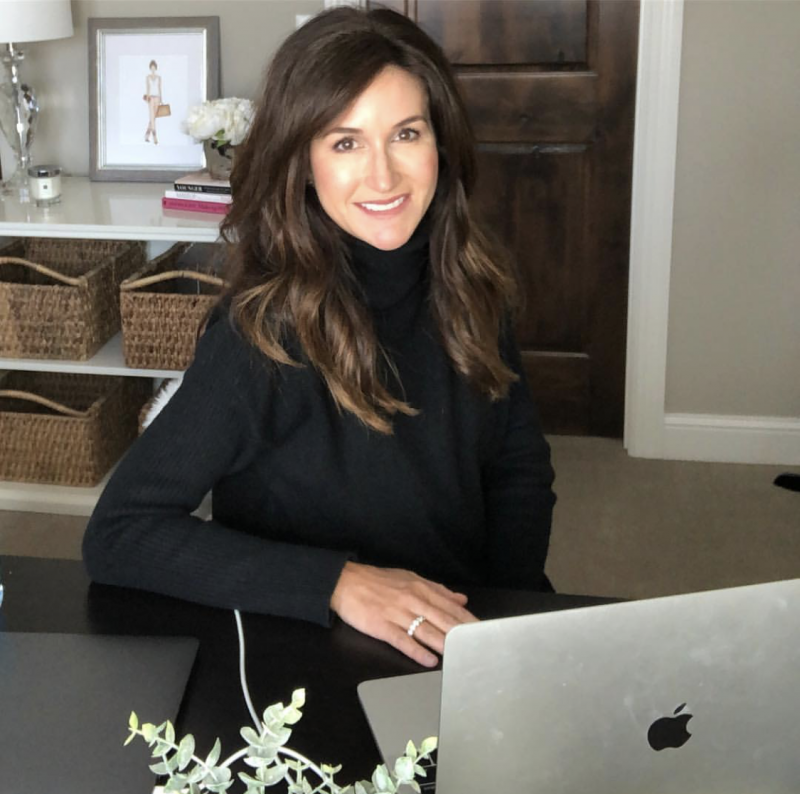 I love seeing women over 40 who look fabulous!